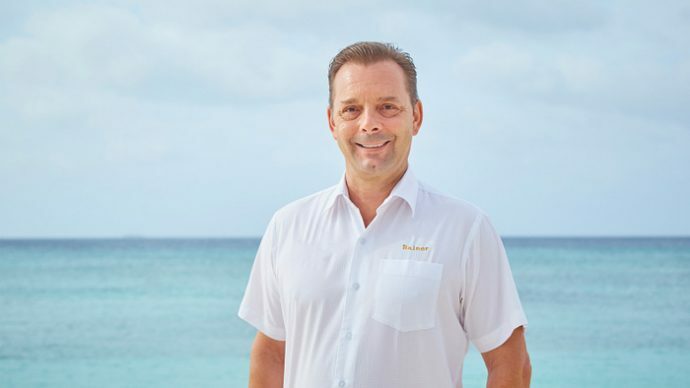 Crown & Champa Resorts has appointed Rainer Steinhilber as the General Manager for the leading hospitality group’s upcoming Innahura Maldives Resort. Rainer had known which direction he wanted his career to go in long before a BuzzFeed dream job quiz matched his outgoing personality, fondness for good music and preference for football over skiing with ‘You’re made for running a private island in the Maldives!’. He set his foot in the hospitality industry door with a job at Disneyland Resort Paris and with Walt’s. 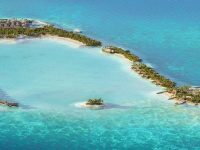 With an ‘if you can dream it, you can do it’ motto in his mind, Rainer has persistently worked toward becoming the capable manager of a private island in the Maldives that he is today. Originally from the German city of Ulm, he has been living the dream in the Maldives since 2007. Rainer gets what it means for you to finally be going to the Maldives. 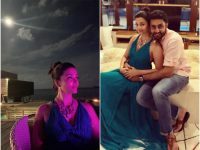 “I understand that after all those long months working, when the time for your holiday comes – especially if it’s at a place as mind-blowing as the Maldives – you need to let your hair down and take the time to do the things you enjoy doing and be open to new experiences. Why not have your diving instructor teach you how to take stunning photos underwater, or have a couples’ bath indulgence at the spa because you’ve never been pampered like that before? Perhaps even stay up late to watch a Borussia Mönchengladbach game over a beer with newly made friends,” Rainer was quoted in a statement, as saying. 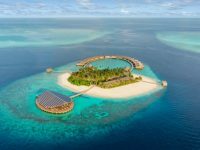 Located in the northern Lhaviyani atoll, Innahura island will introduce a more affordable Maldives resort to the market when it opens its doors in December 2018. 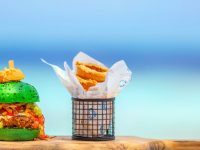 This newly built three-star island resort boasts 78 Beach Bungalows complemented by an overwater bar, main bar and a wholesome buffet style beachfront restaurant. 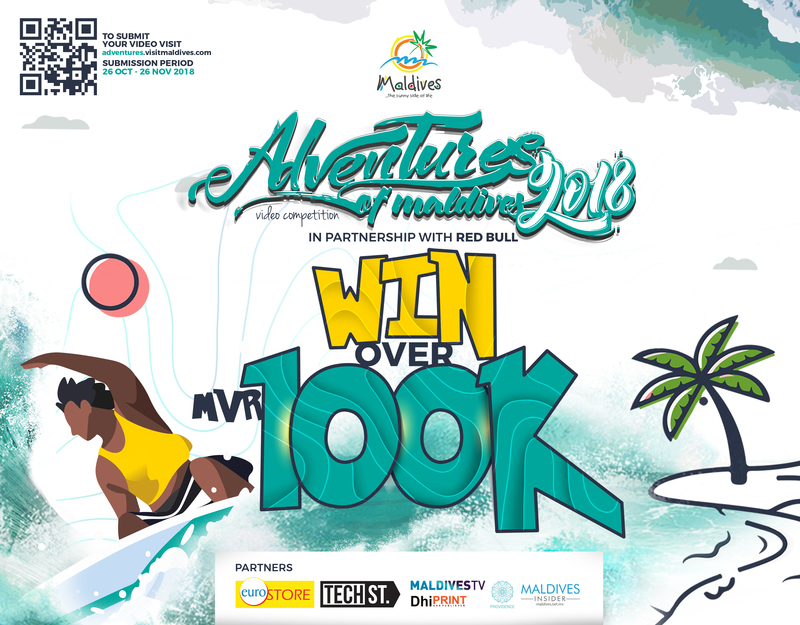 A getaway for the unpretentious and fun loving, whether young or naturally young at heart. 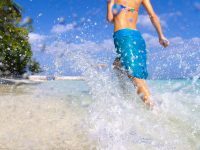 ‘Here, Life is Easy’, this resort’s approach is a cost-effective option for travellers to the Maldives who want a laid-back holiday. A fun and easy atmosphere with a touch of local Maldivian flavours and minimal fuss encapsulates Innahura’s approach to getaways and the resorts purposefully crafted all-inclusive approach, AI Easy. The AI Easy programme is an affordable package which guests can enhance with additional purchases at any time with their favourite drinks, snacks, experiences and activities. 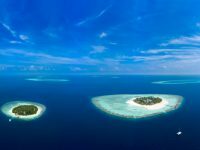 Along with Innahura, Crown & Champa Resorts will open Kudadoo Maldives Private Island by Hurawalhi in December. This expansion increases the collection of resorts operated by Crown & Champa Resorts — a leader in the Maldivian hospitality industry with over 40 years’ experience — to nine, and subsequently diversifies its guest experience offering in this iconic destination. Each resort targets a unique traveller with the aim of offering great quality and value in different segments. ‘Pause, Breathe, Maldives’ with the Crown & Champa Resorts diverse collection of resorts: Hurawalhi Maldives, Mirihi Island Resort, Komandoo Maldives, Veligandu Island Resort & Spa, Kuredu Resort Maldives, Vilamendhoo Island Resort & Spa, Meeru Island Resort & Spa, and one city hotel, Champa Central Hotel. Each resort offers guests an unforgettable experience and memorable moments, with beautiful sandy beaches, turquoise waters, beach dining options, water activates, dive centres and snorkelling in one of the most picturesque destinations in the world. Bookings are now open for Innahura. For more information and bookings, check out the resort’s website.